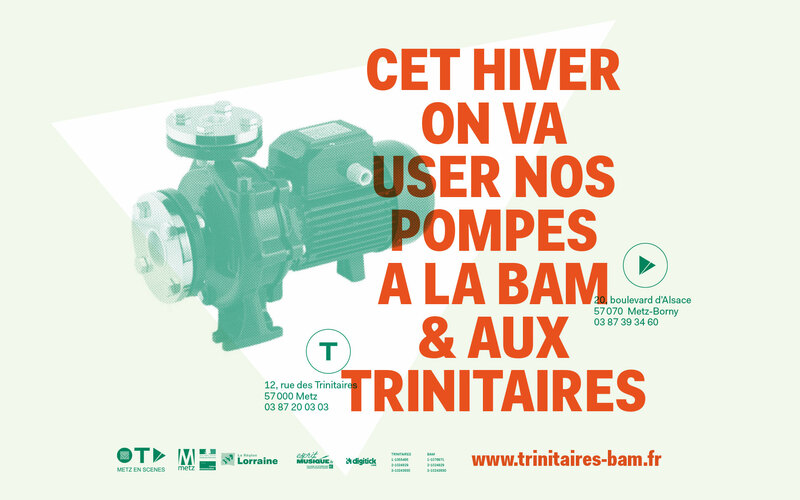 Bam & Les Trinitaires are two twin concert venue in Metz. 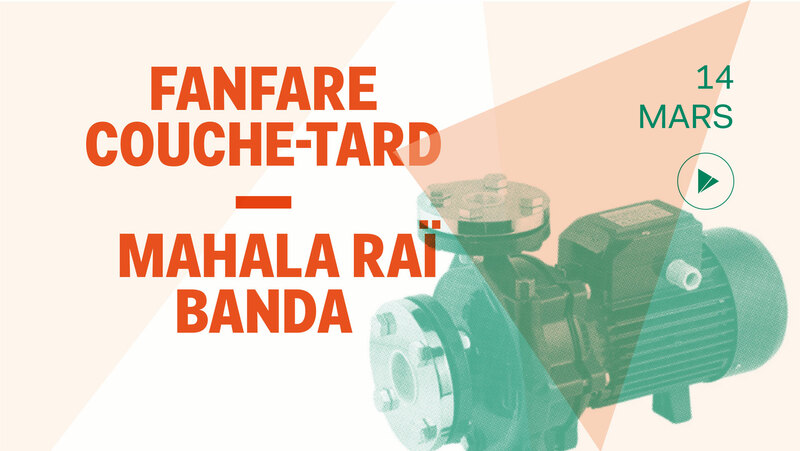 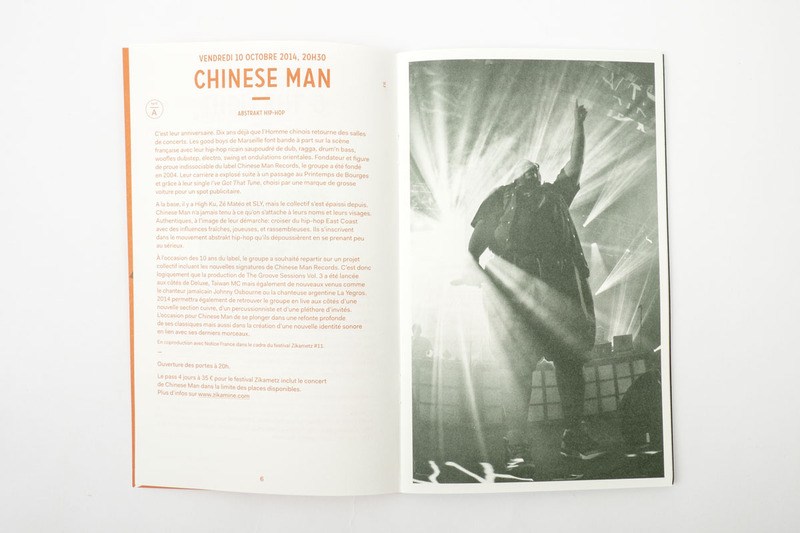 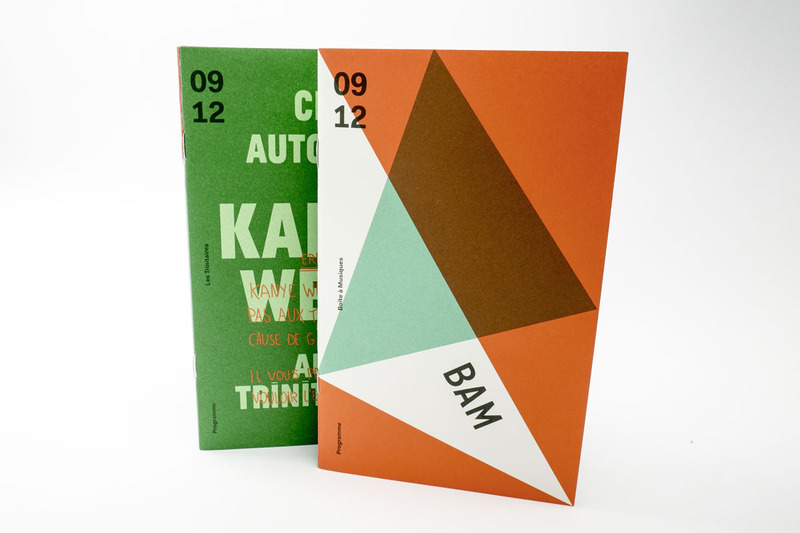 Their quaterly program is composed of three independant leaflets glued together up side down. 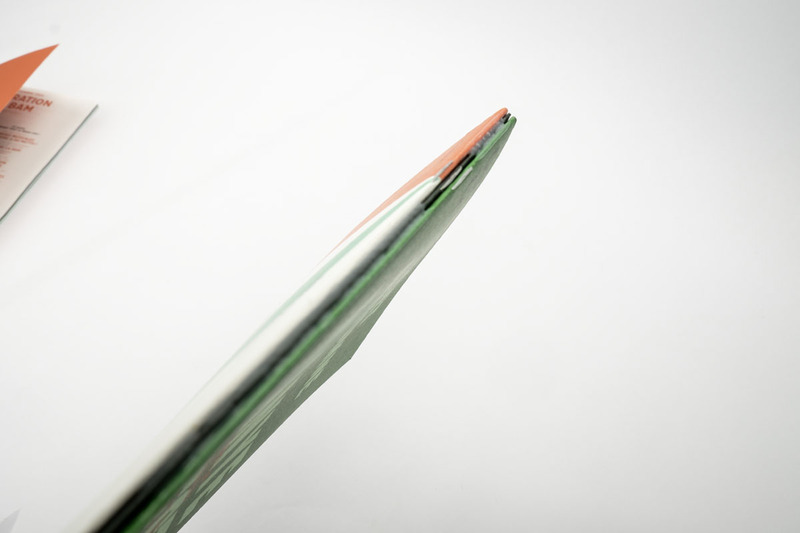 They can be easliy separated. 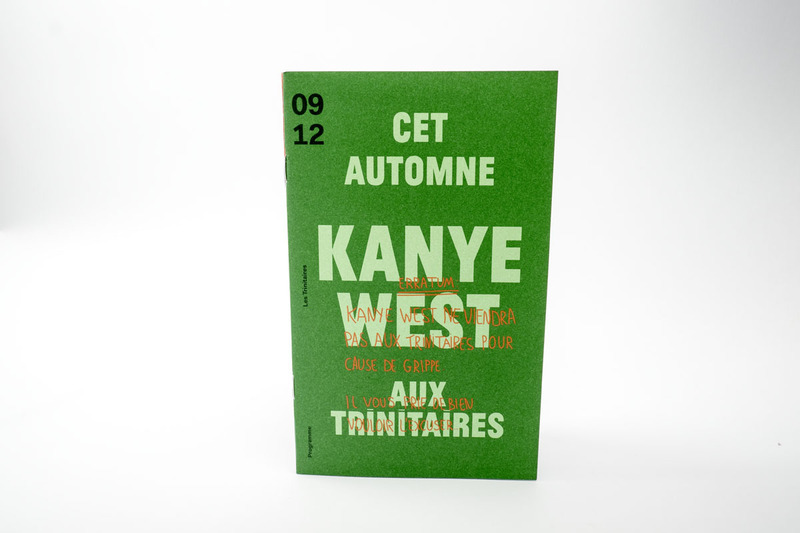 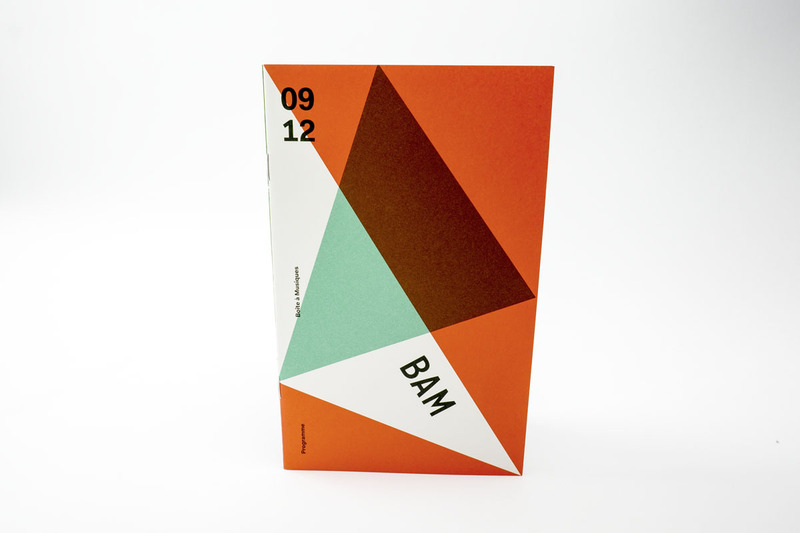 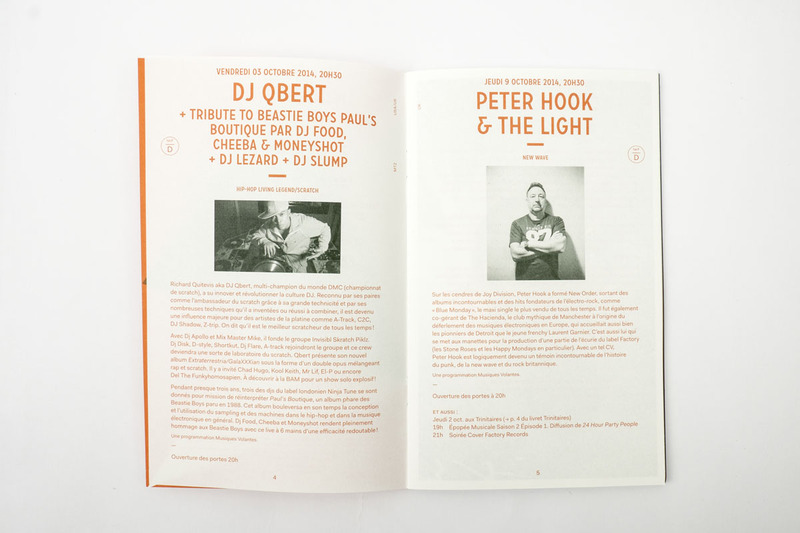 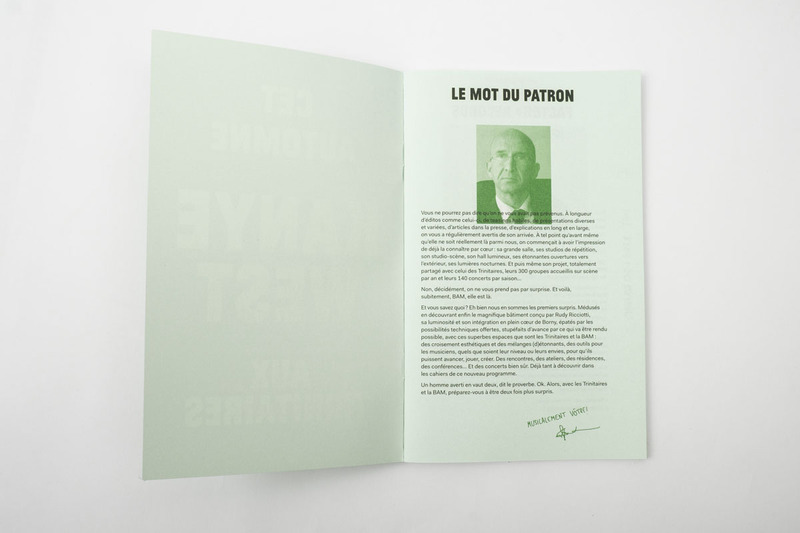 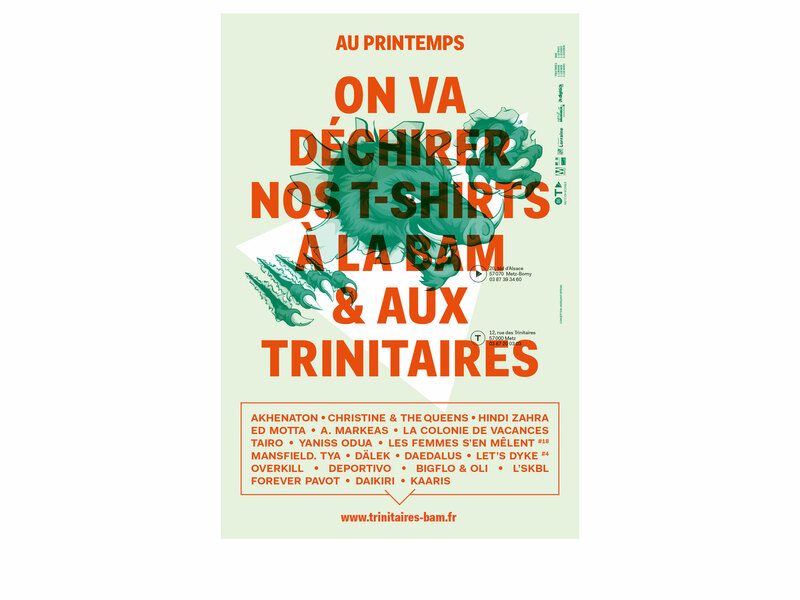 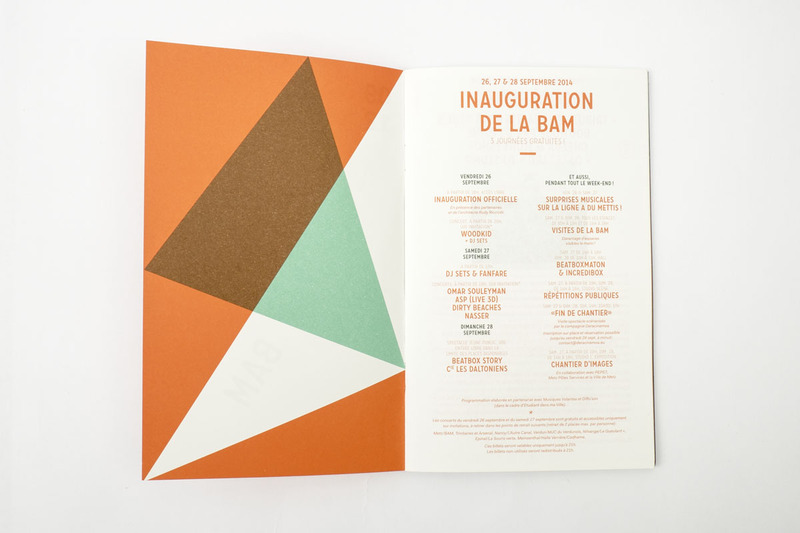 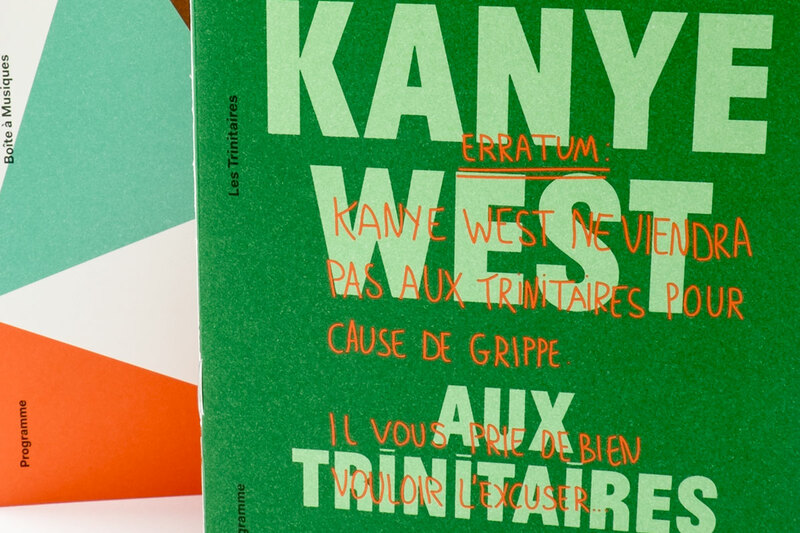 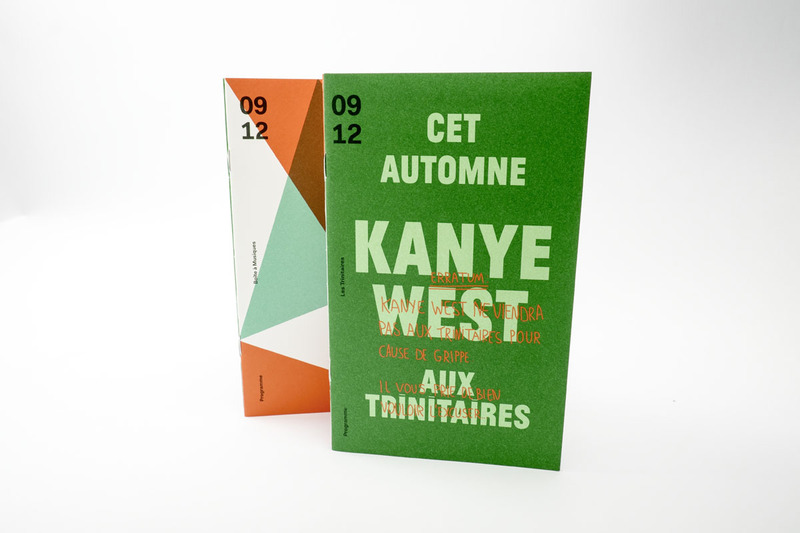 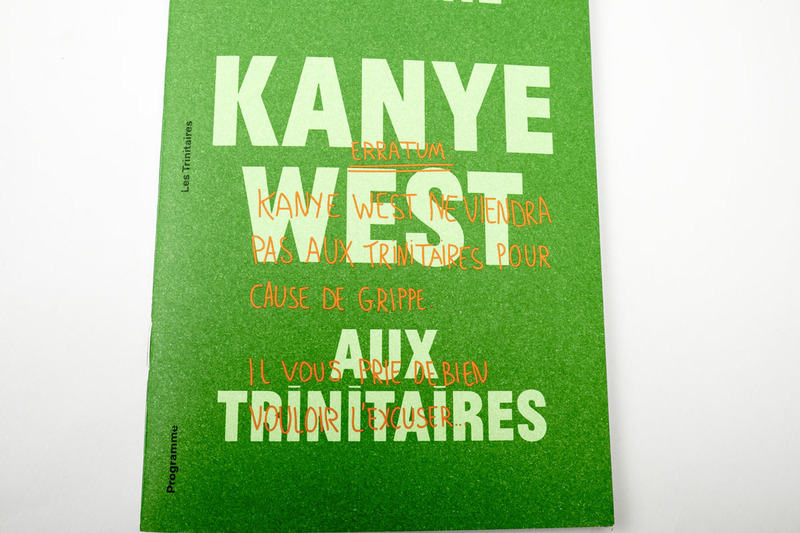 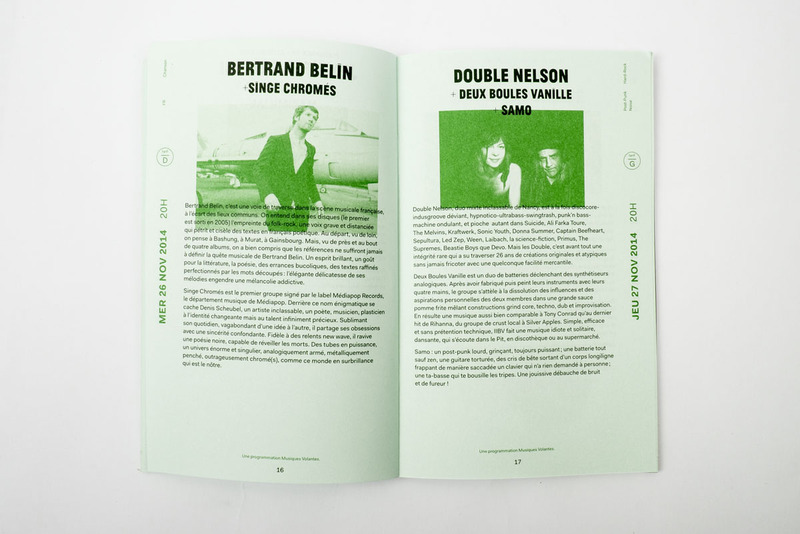 Red leaflet is Bam’s Program, green one is Les Trinitaires’one. 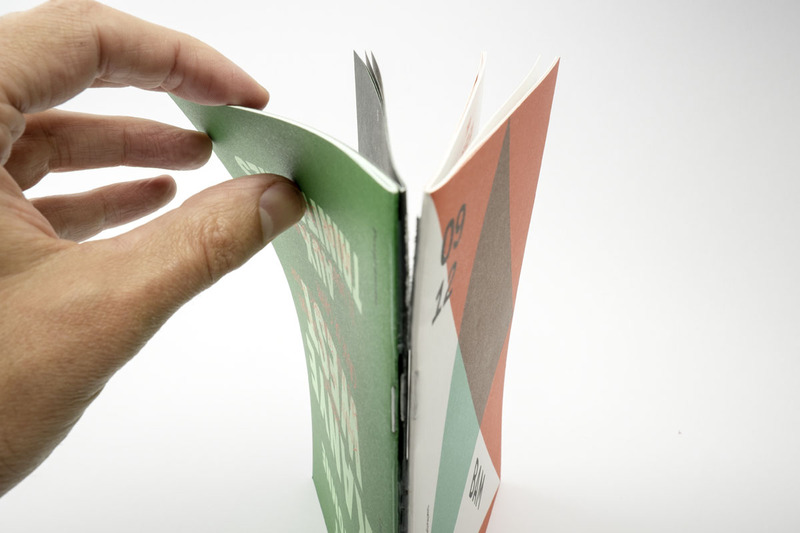 The last one is for shared and global information about the places. 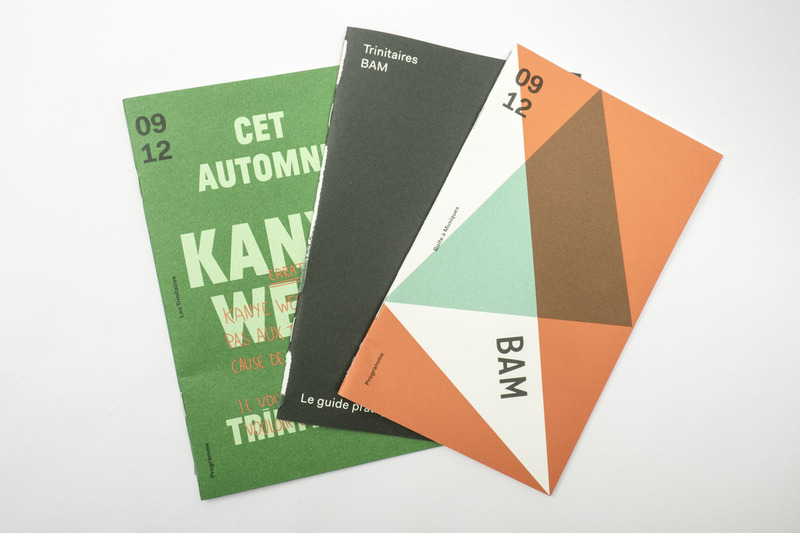 Client: EPCC Metz en Scènes.